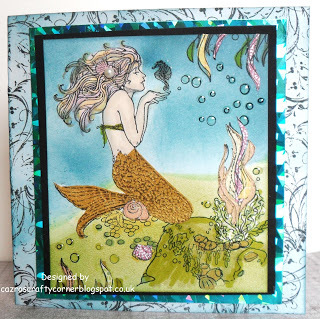 Hello everyone, I am back with an Under the Sea winner and our top 3 for July. We had 20 blog entries and 5 great email entries this month. 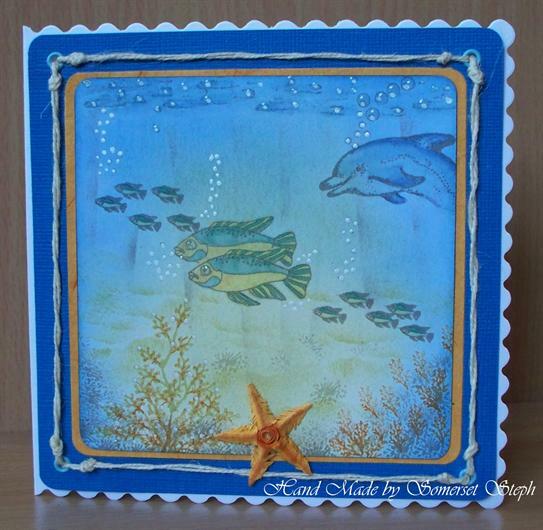 This month we had Eureka Stamps as our sponsor and they are giving our winner free images. I always use Random.org first to find the winner of our prize so that I don't also call them a Top 3 winner. This time #8 NY Debbie. Reach out to me Debbie and I will connect you with our sponsor so that you may select your new Eureka images. Oh my, thanks so much DT for picking my card in your top 3! congratulations Debbie, and also for the top 3 cards! All wonderful Under the Sea scenes and great choices. Nice job ladies.